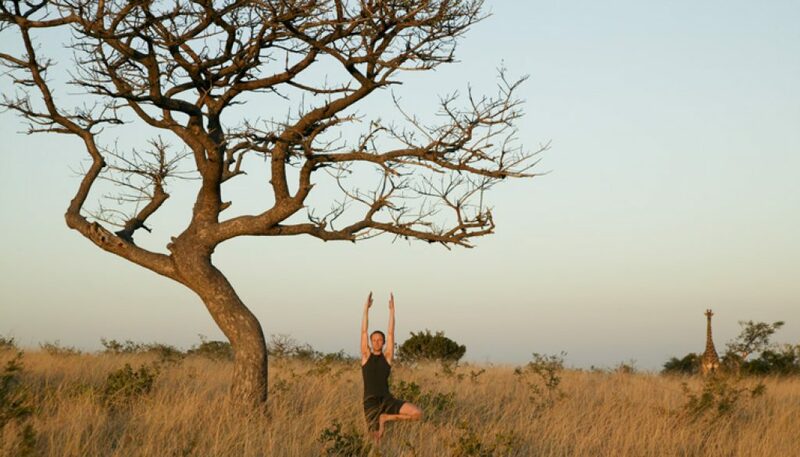 With the rising popularity of wellness tourism, our selection of yoga safaris and wellness retreats meet the needs of the traveller looking for immersion in nature, wildlife encounters, stunning locations, and yoga and meditation led by renowned teachers. Reconnect to the planet, its people and to yourself, and recharge the body and nourish the mind. 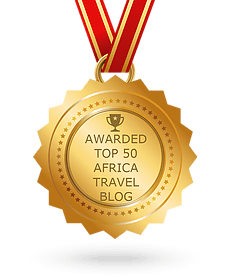 Southern Africa has a wealth of awe-inspiring destinations, from big five national parks, to the beauty of Cape Town and the paradise of Mozambique’s islands. 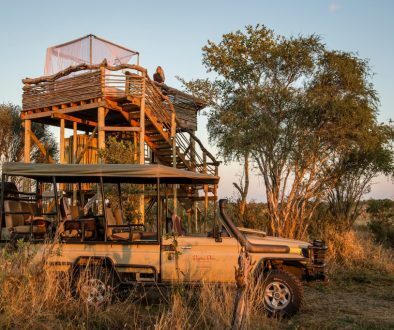 If you’re after a holiday that combines bucket list safari encounters with a focus on wellness, visiting Southern Africa on a wellness retreat will not disappoint. 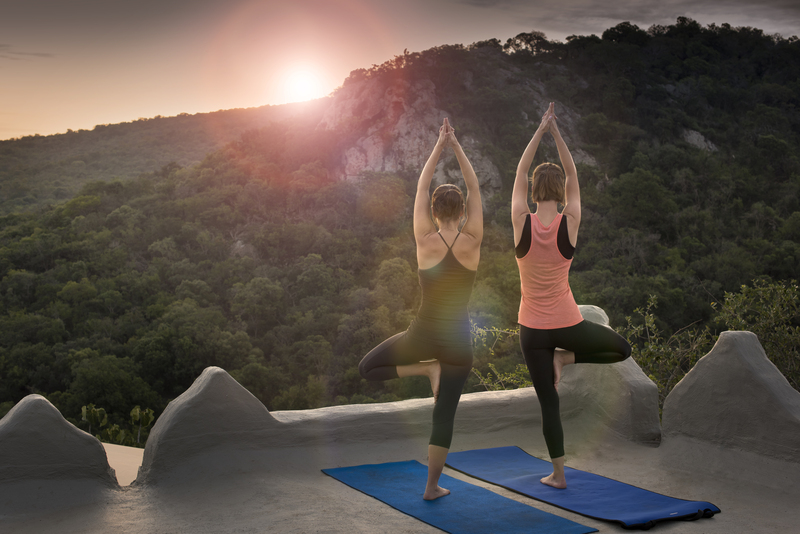 Our selection of wellness tours combine stunning destinations with activities like yoga and meditation, and healthy food experiences, to recharge the body and nourish the mind. 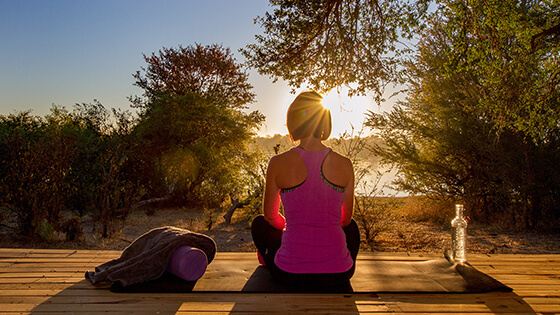 Every wellness tour is put together with recharging in mind. The itinerary is slower paced, with daily yoga and meditation led by expert instructors (ready to teach all levels of abilities). 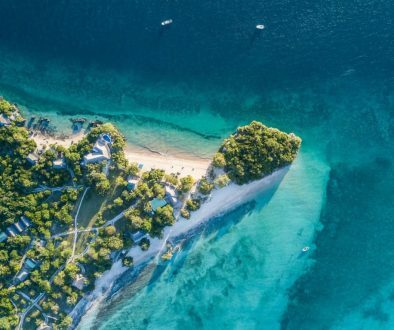 You’ll have the opportunity to connect to your physical side, both through yoga, but also through other adventurous activities, like walks in picturesque natural settings. Massages and spas are often included in the accommodation offering. 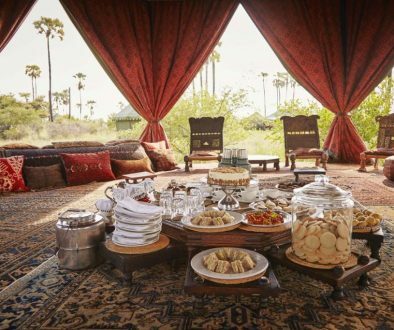 Finally, n our wellness tours and yoga safaris, food is more than a meal — it’s a moment to be savoured. Food options are prepared with healthy, local ingredients that cater to different diets, so you can enjoy every bite. 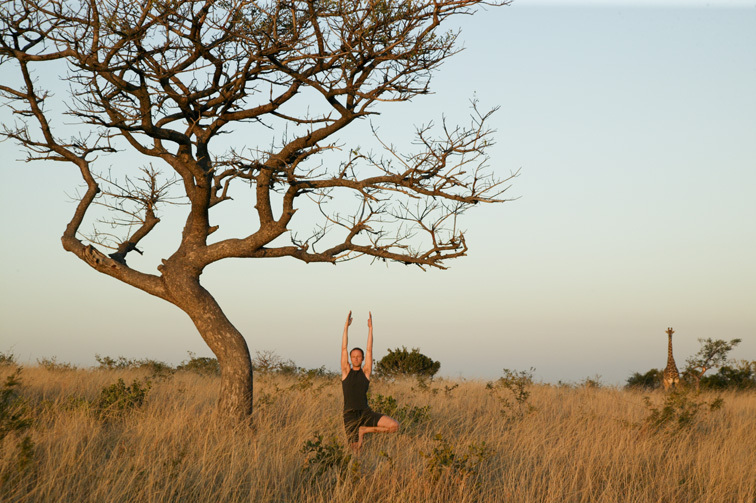 Browse our wellness tours and yoga safaris over here.